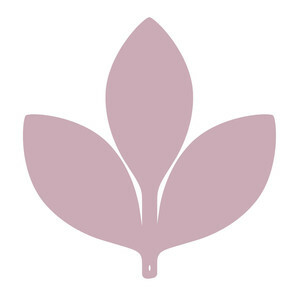 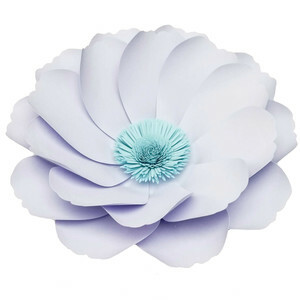 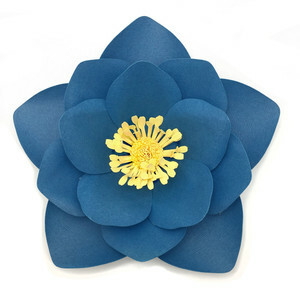 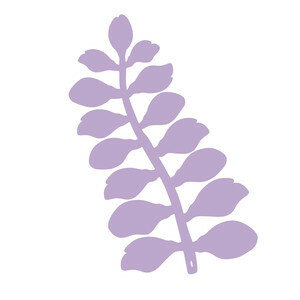 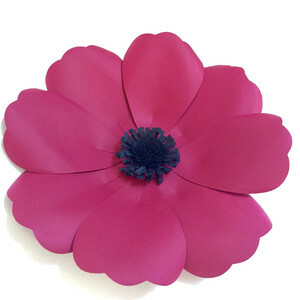 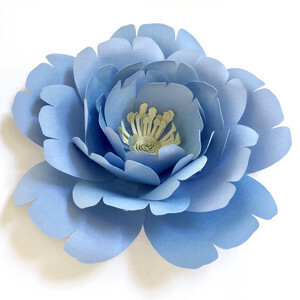 The Bleu Dahlia is the creative boutique design studio specializing in paper flower artistry, custom signage, laser-cut props, floral design, medium-sized custom builds, and everything else in between. 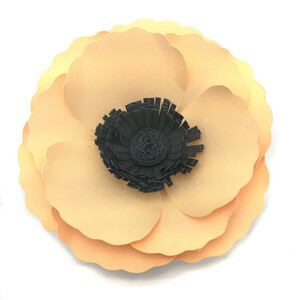 Anh is known for her meticulous and unique creations, which are all inspired by her love of fine art, nature, and historical architecture. 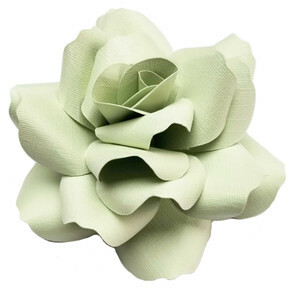 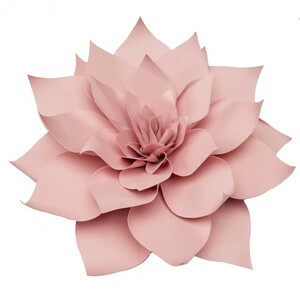 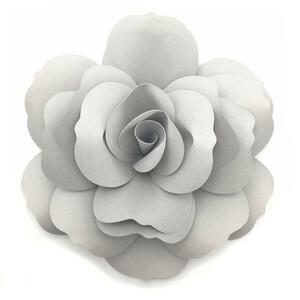 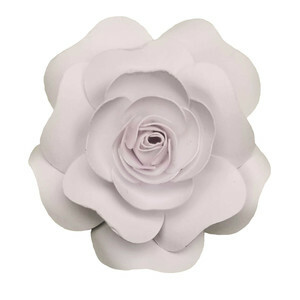 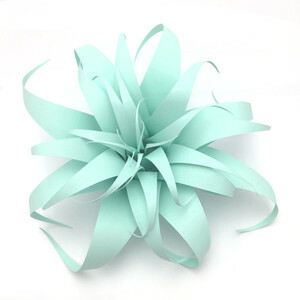 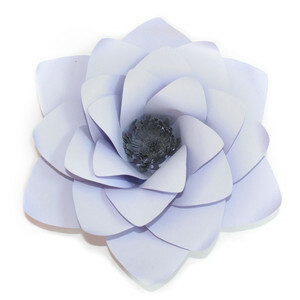 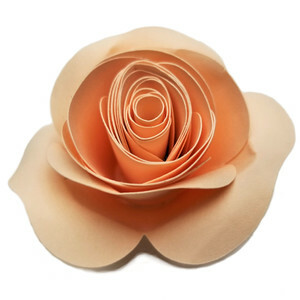 With a 10-year background as a floral designer, she had a fluid transition into paper flowers. 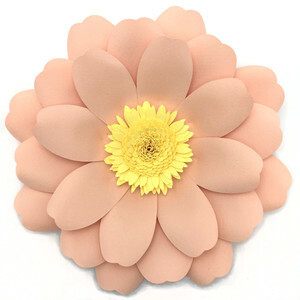 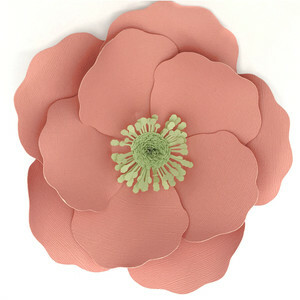 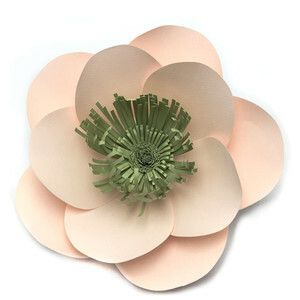 She creates paper flower walls, bursting with rich textures reminiscent of luscious flower arrangements. 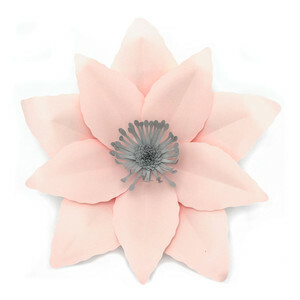 Her designs have become highly sought after, not only for weddings and events but also for home decorations. 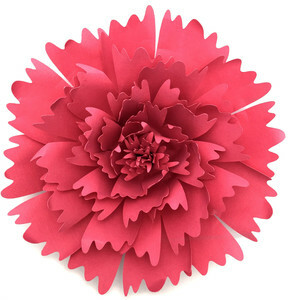 She then decided to stretch her creativity and soon added custom laser cutting to her repertoire. 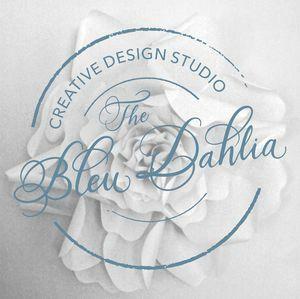 Using her light graphic arts background, she designs one-of-a-kind signage and props for her clients. 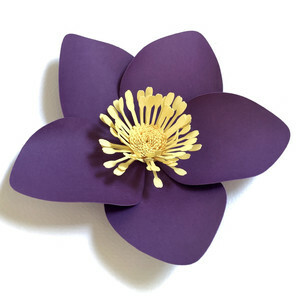 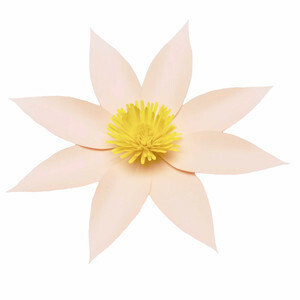 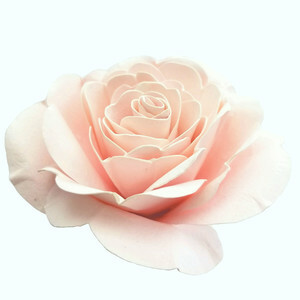 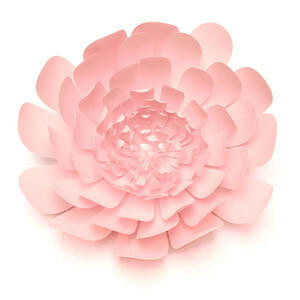 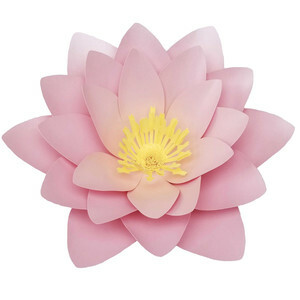 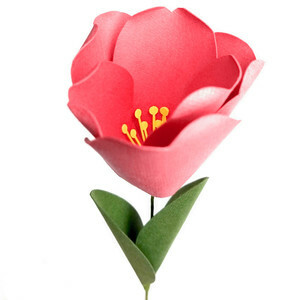 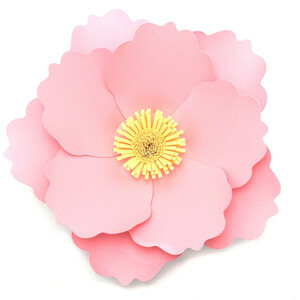 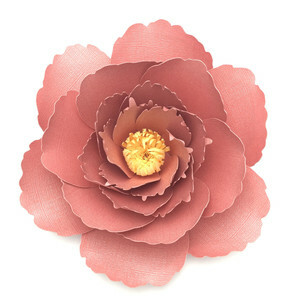 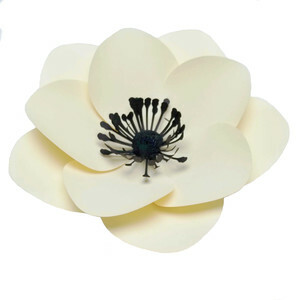 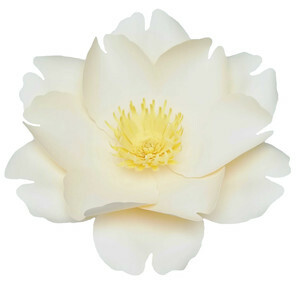 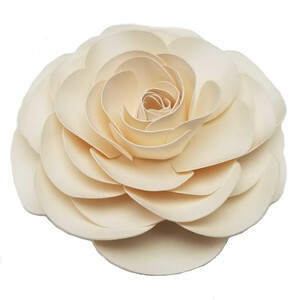 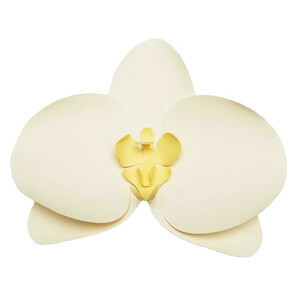 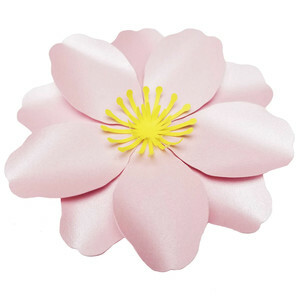 Anh is considered by Silhouette America to be an "Influencer" for her use of the CAMEO to design and cut the majority of her detailed paper flowers. 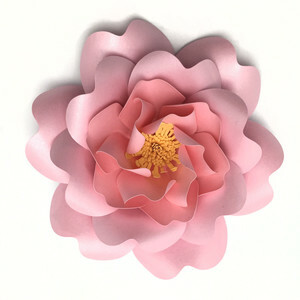 As of 2017, she has joined Silhouettes Design Store artist team. 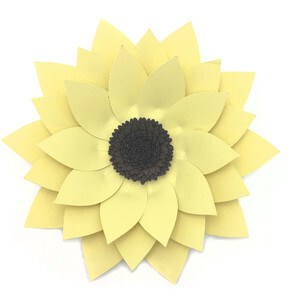 Currently taking orders from sunny Orange County, CA.